Now I have become quite a big fan of the ramen at Hakata Ippudo. 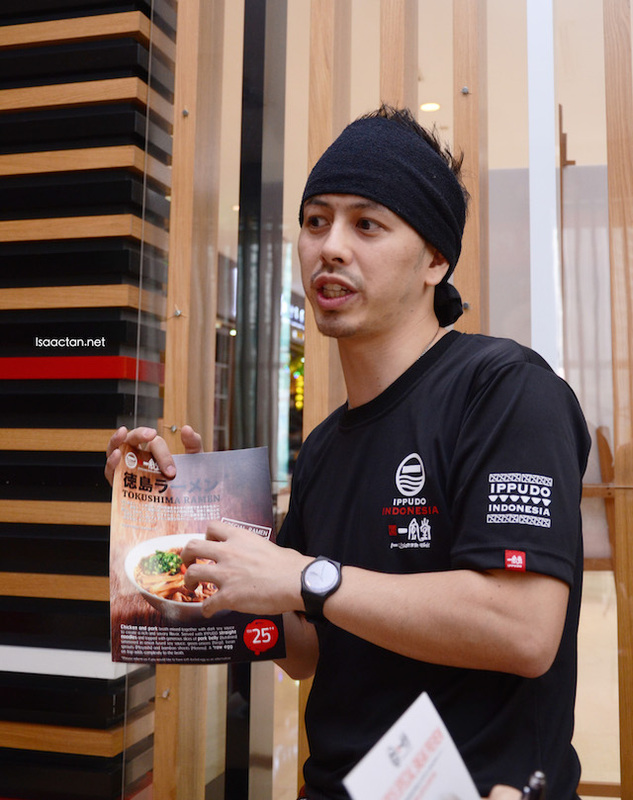 They have introduced a new ramen and three new items on their menu this July 2015. 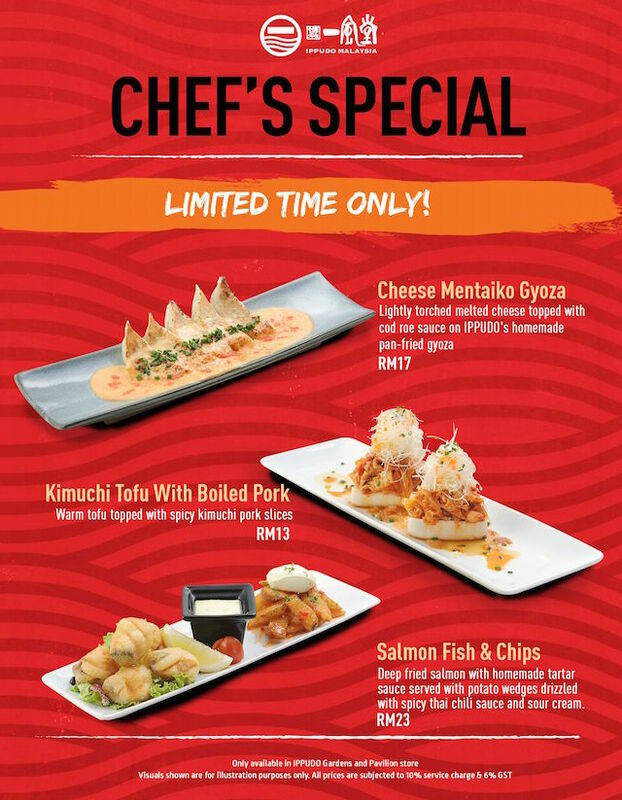 Available at Pavilion KL and The Gardens Mall outlets only, these new seasonal chef specials will only be available between 6 July and 30 Sept 2015 and are priced from RM13 to RM25++. Check them out below. 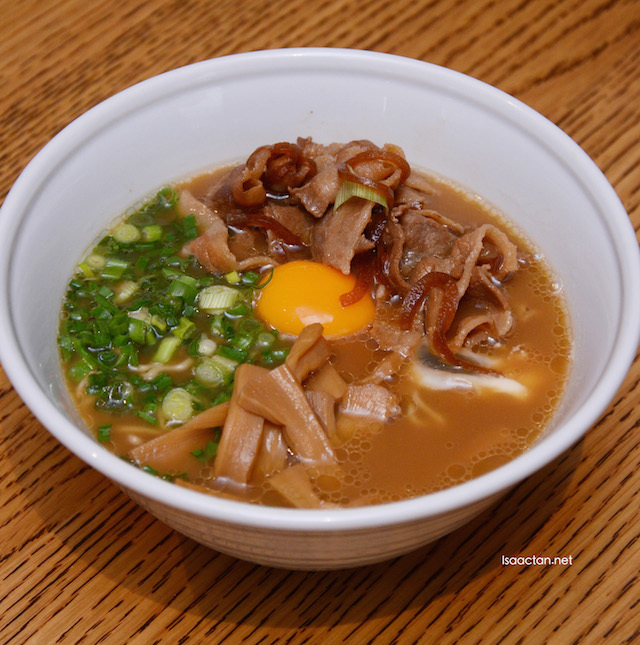 A mix of chicken and pork broth with dark soy sauce makes up the base for the rich and savoury Tokushima Ramen. Love the thinly sliced pork belly (Butabara) inside. What makes this dish special would be that extra raw egg cracked on the noodles which adds complexity and that extra richness to the broth's texture. You have an option to choose from raw or poached egg, but it is highly recommended to go raw. 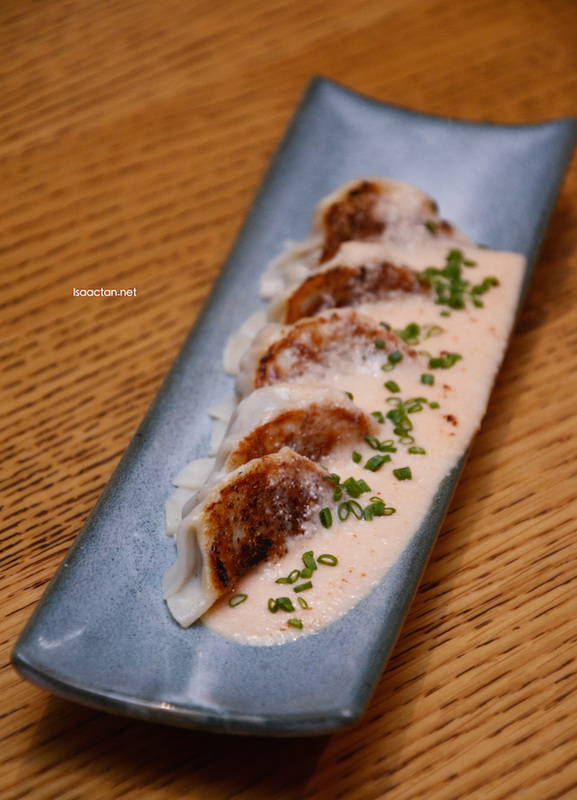 A heavy dish, in my opinion, as the cheese and mentaiko takes on a very heavy flavour that makes up the Cheese Mentaiko Gyoza. If you like the cheesy and tangy taste of mentaiko sauce, then you must try this. It goes exceptionally well with the pan fried pork gyoza. 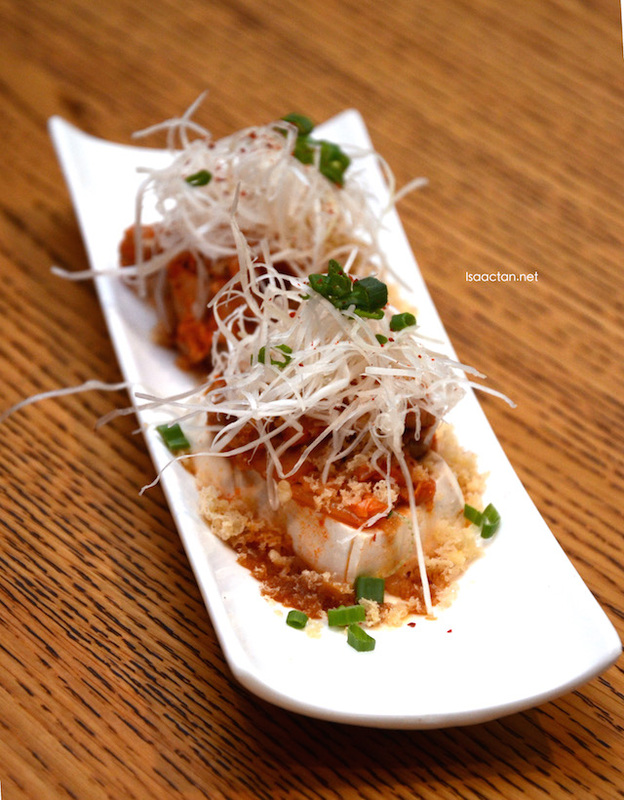 An eastern take on the traditional fish and chips dish, Ippudo introduced the Salmon Fish & Chips to us. Using salmon as the fish ingredient did wonders to the taste, served in bite sized chunks. 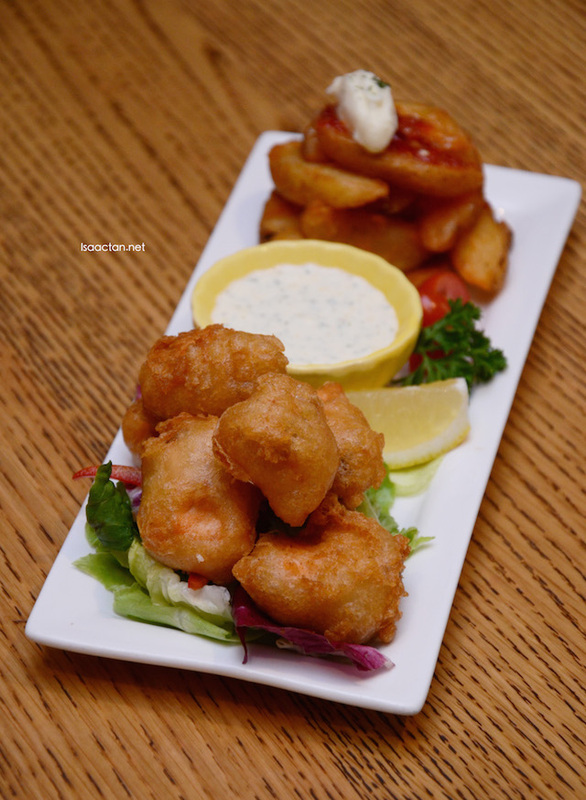 I couldn't have enough of this dish, which goes well with the accompanying tartar sauce. Even the potato wedges had an eastern twist to it, drizzled with Thai chilli sauce. Fancy a mix of tofu and kimchi? A unique mix, which surprisingly turned out rather appetising. I must say my first impression when told of this dish wasn't great as I can't imagine kimchi tofu being good. A taste of this dish, and my opinion immediately changed, where the the balance of sweet, sour and spicy was well-handled and contributes to the interesting texture of the Kimuchi Tofu with Boiled Pork dish. 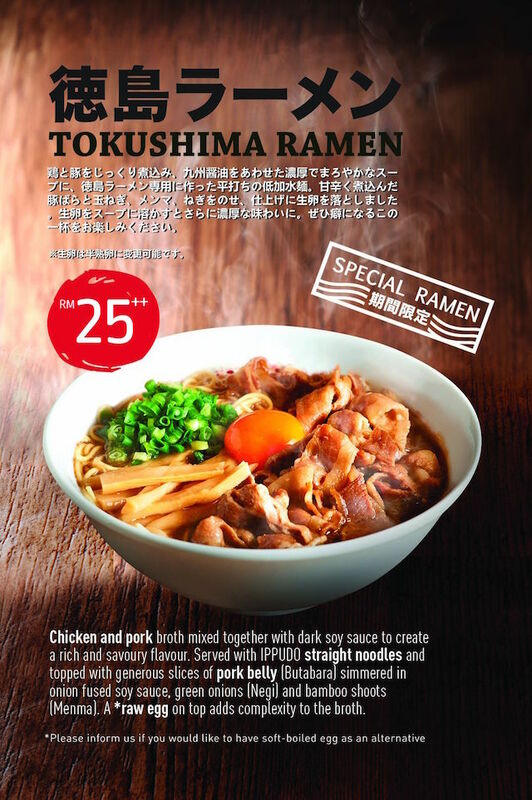 The Tokushima Ramen & New Seasonal Specials are available at Ippudo Gardens and Pavilion stores only. You have about 3 months to try them out before they are replaced with other new offerings so be sure to try them out soon! 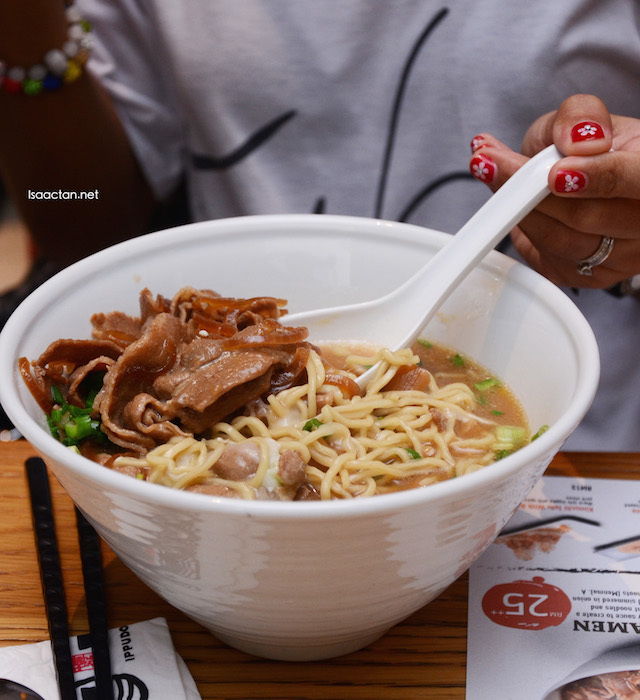 Do drop by the next time you're over doing some shopping and want to have some ramen and Japanese dishes. That chef sure is one helluva hunk. Japanese?